Welcome to our Technique Blog Hop! This month there are 12 of us highlighting the details! If you are coming from Amy's Blog, you are on the right track! 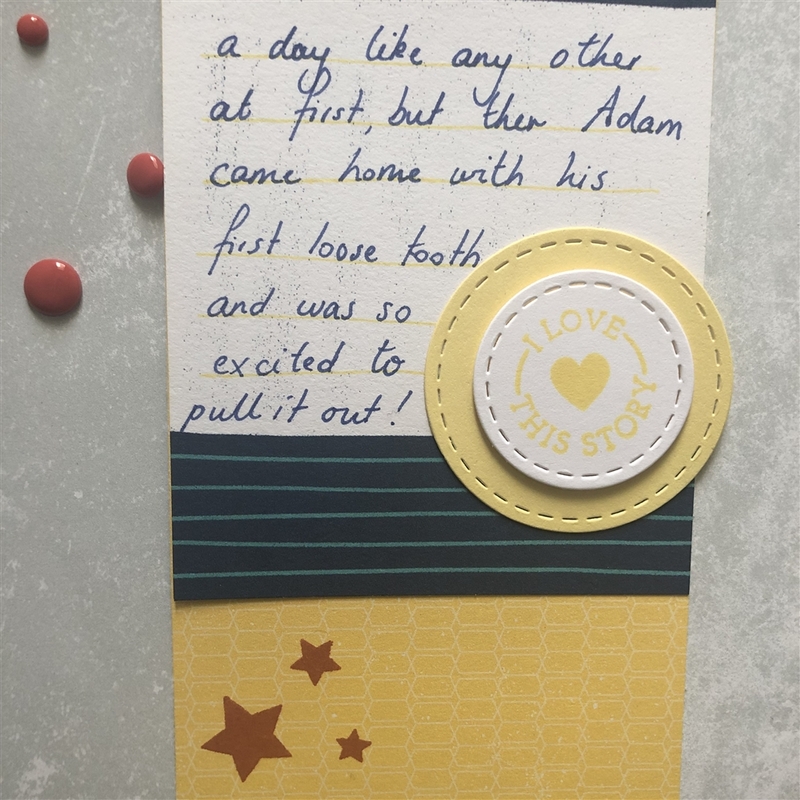 I had to highlight a special occasion in our household recently- my six year old son lost his first tooth! 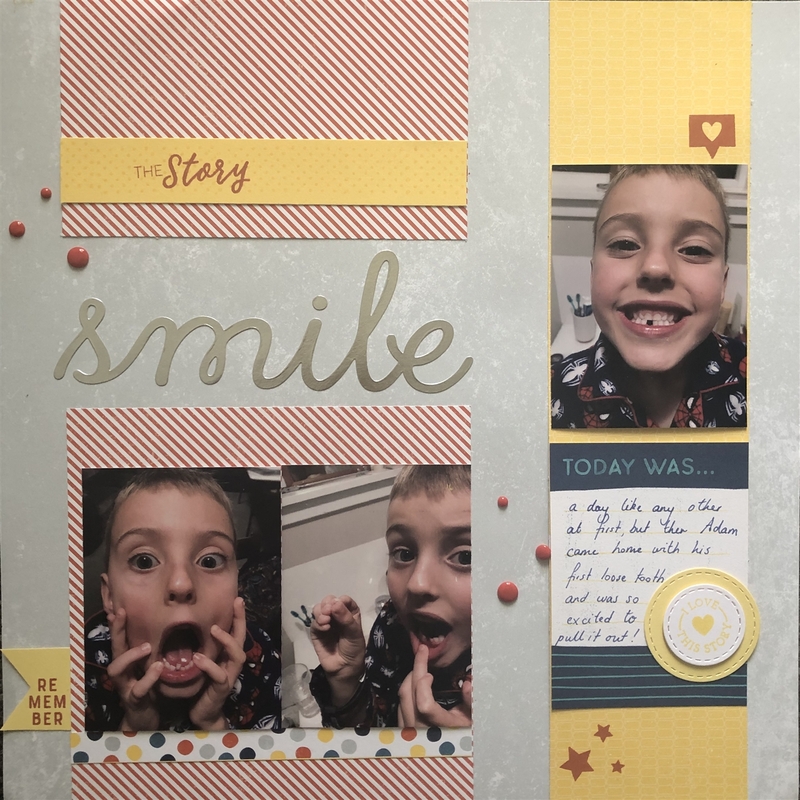 I used the Details I Love stamp set to create a layout for this story. The great thing about this stamp set is that you can really highlight the story behind the photos on your layout, whether it be a big event or an everyday occurrence that sometimes gets overlooked and you want to share some background on it. I particularly love this small circle stamp, which I accented using the Thin Cuts Stitched Circles for some added dimension. 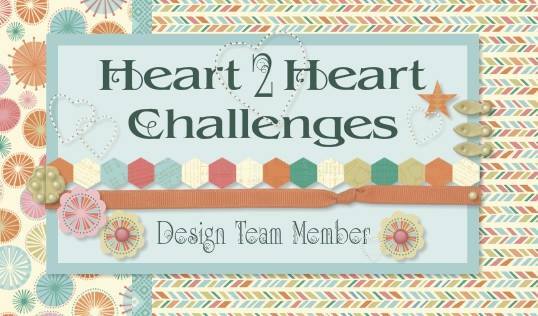 Now HOP on over to see what Tamara has created! What a fun layout and memory! CUTE!!! I love to see Layouts on Hops! Fantastic layout! LOVE the pics too!